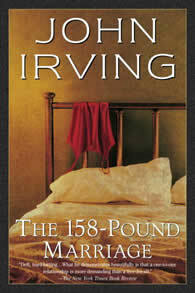 This is how John Irving’s tenth novel begins; it seems, at first, to be a comedy, perhaps a satire, almost certainly a sexual farce. 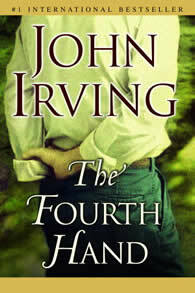 Yet, in the end, The Fourth Hand is as realistic and emotionally moving as any of Mr. Irving’s previous novels—including The World According to Garp, A Prayer for Owen Meany, and A Widow for One Year—or his Oscar-winning screenplay of The Cider House Rules. 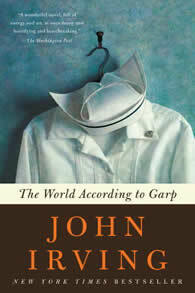 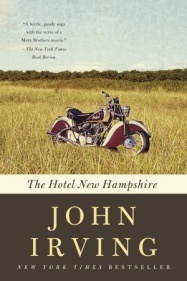 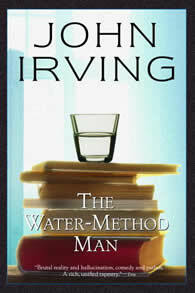 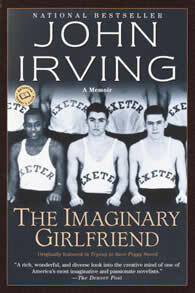 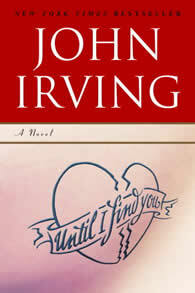 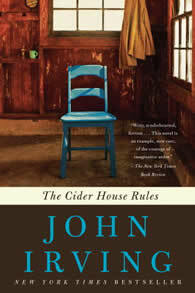 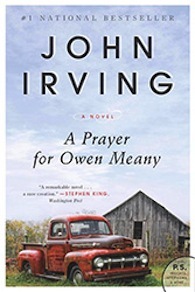 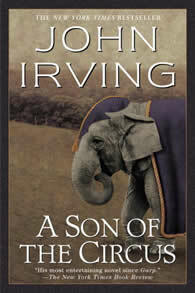 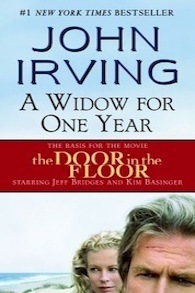 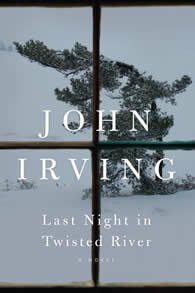 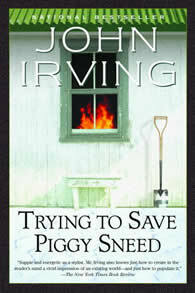 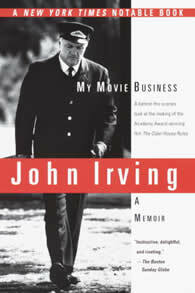 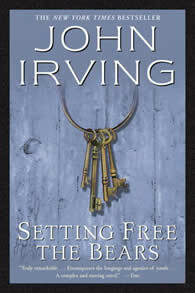 A treat for John Irving addicts, and a perfect introduction to his work for the uninitiated. 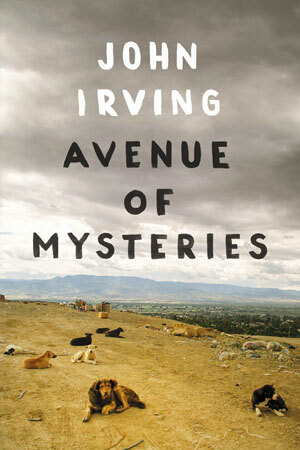 In his spirited opening piece, Irving explains how he became a writer: “A fiction writer’s memory is an especially imperfect provider of detail; we can always imagine a better detail than the one we can remember.